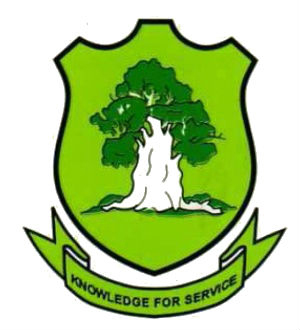 The University of Development Studies was established in 1992 as the fifth public University in Ghana. It is a multi-campus institution that serves the four northern regions of Ghana in which rural poverty and environmental degradation are generally prevalent. The University combines academic work with practical hands-on training and experience and works among the local communities, encompassing its sphere of influence in rural areas of the country. Students spend eight weeks of their third trimester devoted to practical work during which they live in the local communities, conduct research, and interact with the populace. At the end of the program the students present their findings and recommendations to the communities, during which traditional rulers, MPs, District Assembly Members, opinion leaders and the general public participate in the discussions. The students individual and group reports are graded as part of their requirements for graduation. EPI is proud to partner with The University of Development Studies and offer scholarships for students attending this very specialized institution. Click here to visit The University of Development Studies website.